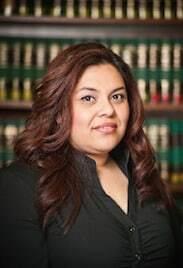 Dinora began working at the Law Offices of Edward A. Smith in 2002 as our bilingual front desk receptionist. She is currently a Legal Assistant at our office, translator to Spanish speaking clients and performs notarial duties. As an assistant, she enjoys the variety of tasks her position entails, as well as the opportunity it affords her to meet with new and interesting people all the time. 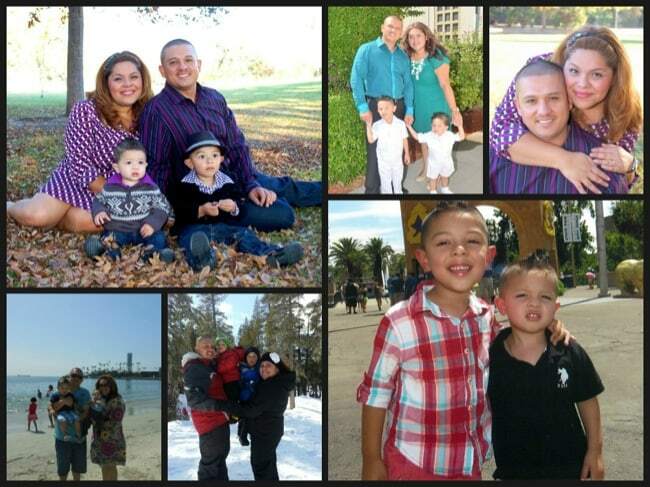 Dinora was raised in the Central Valley area, but for the past 15 years has made Sacramento her home. Since working at our office Dinora has become the mother of two handsome boys that keep her busy and happy. As a family they enjoy traveling, being foodies and creating unforgettable memories.